1. Maybe it really is springtime? Despite an ominous forecast, this weekend's storms did not bring sub-freezing temperatures or snow (other than a few flakes mixed with rain). 2. While is Sarasota last weekend, I saw the ultimate vanity plate on a car. An image of the car itself! 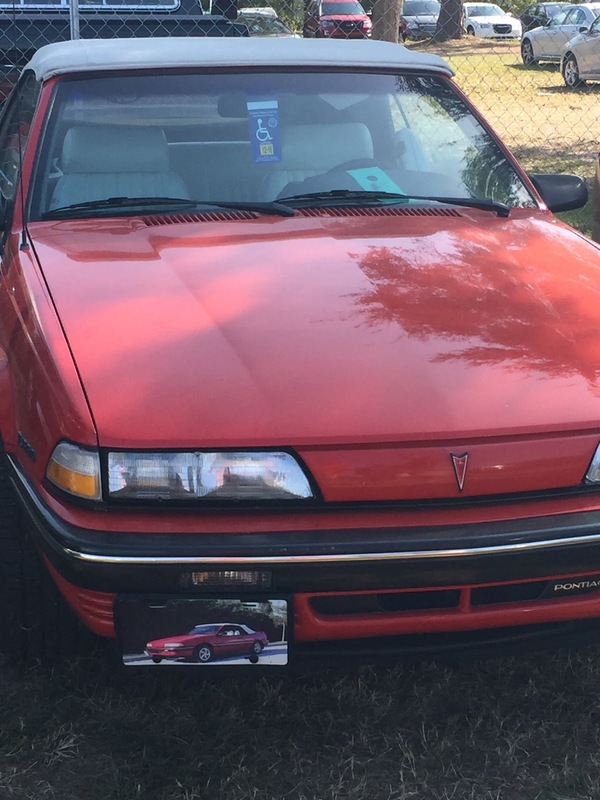 States with only rear license plates can be a lot of fun. 3. March Madness, as the NSAA Men's Basketball Tournament is called, is truly underway. My bracket is totally busted, but my alma mater (Syracuse) and my hometown favorite (Maryland) are still in the dance having made the Sweet 16. 4. Chris and I watched the movie Room over the weekend. We recommend it. Brie Larson won the Best Actress Oscar and she turns in a great performance. 5. I noticed that the trees are beginning to green. Yesterday I saw definitely hints of green on the formerly bare branches. 6. 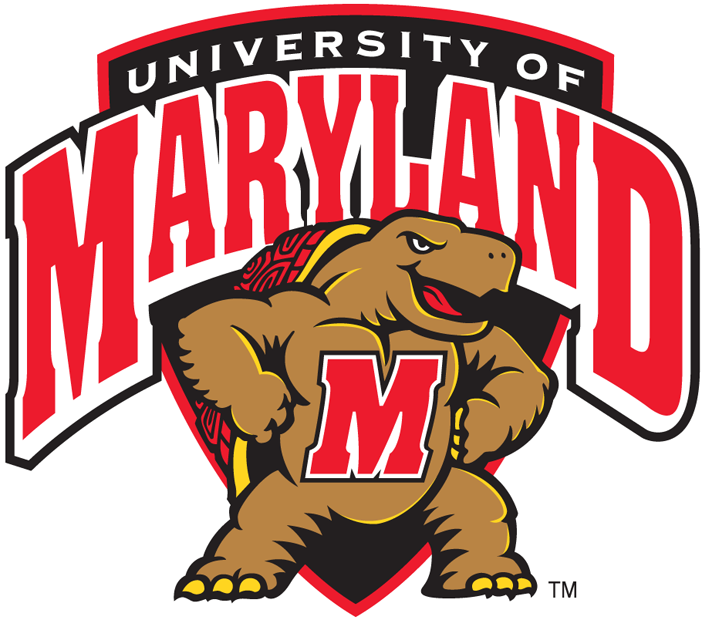 Maryland's first tournament game was a classic tale of the turtle and the hare. 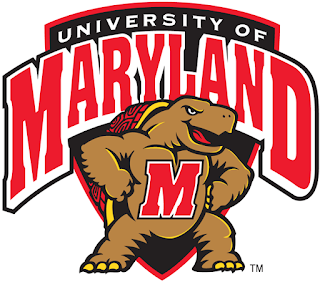 It pit the Maryland Terrapins against the South Dakota State Jackrabbits. The turtle won again! 7. The NCAA Men's Basketball Tournament and a well timed TV broadcast Orioles Spring Training Game provided some much needed relief from the political primary season over the weekend. 8. The President is in Cuba! I think that it is fantastic that we are finally recognizing that Cuba is not an enemy but that they can be a partner. 9. On this day in 1871, Stanley began his search through Africa for Dr. Livingstone which ended about 8 months later with the Stanley uttering the now immortal words "Dr Livingstone, I presume?"